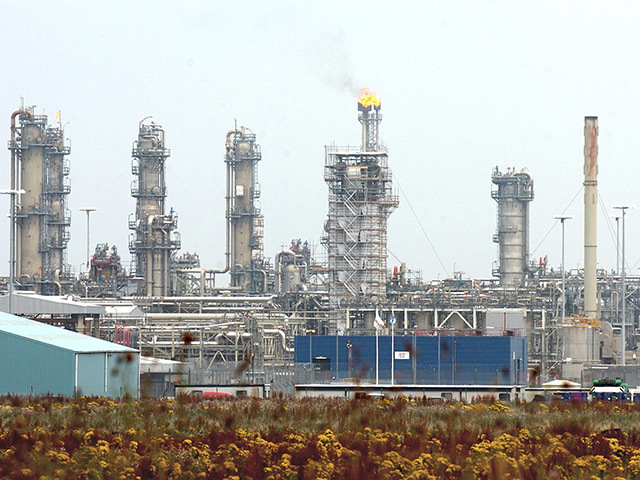 The start of spring has heralded the return of liquefied natural gas to the UK. As seasonal demand wanes in Asia, the key buying region for the fuel, cargoes from countries including Qatar and Russia have started arriving on British shores. In total 11 ships will unload from March 7 through Sunday, versus just seven in the four months through February. Recent imports included the inaugural cargo from the second US facility to export shale gas. The Cove Point facility in Maryland is almost a third closer to Britain than Sabine Pass on the Gulf Coast, cutting transport costs. Asian LNG purchases boomed over the past winter as China imported record volumes in a drive to make its air cleaner by reducing coal use. That made Britain more reliant on gas imports from Norway and from mainland Europe, most of which is supplied by Russia. The recent boom is the most obvious in the smallest of Britain’s three LNG terminals, Dragon in Wales. 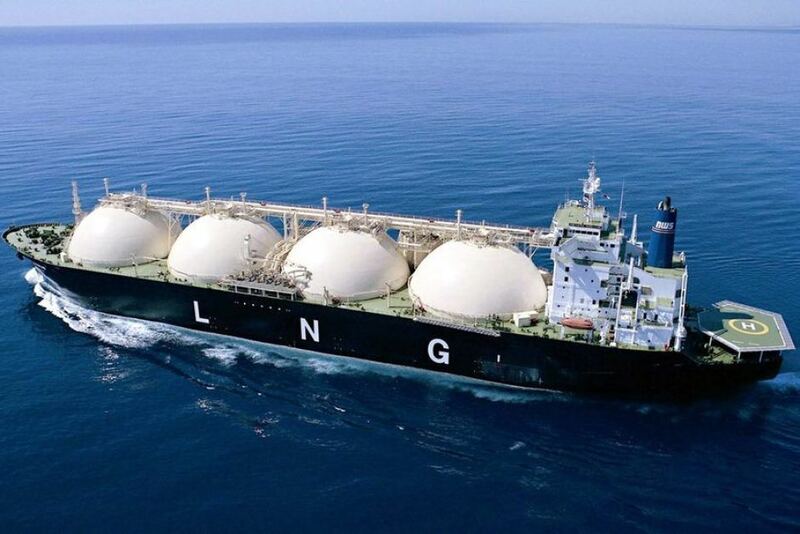 It is set to receive three LNG cargoes by the end of this week alone. The last time it got three in a month was back in May 2011. That is helping meet gas demand as cool weather lingered in Britain at the tail-end of winter. 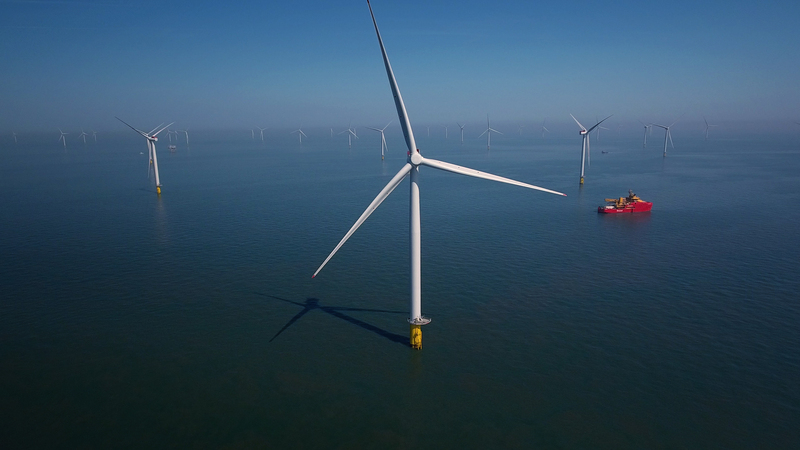 Shipments from Dragon to the UK grid reached the highest level since March 21 on Thursday, according to National Grid data.